You are browsing the archive for Pattern Design Contest. We’d like to present to you the winners of our pattern design contest! Evil Mad Scientist has a great tutorial using some nifty IKEA-hacking techniques. 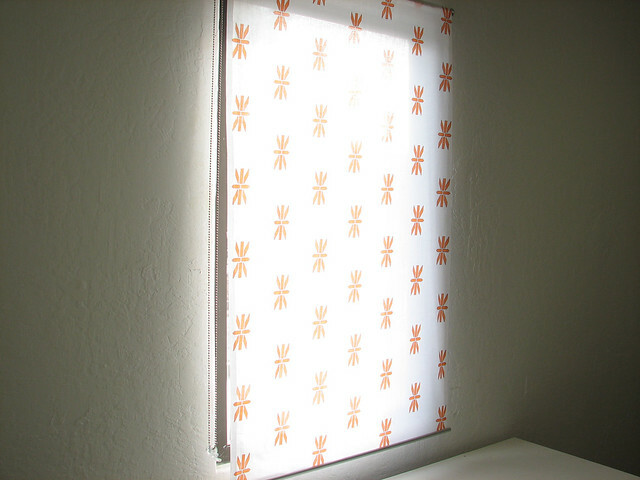 It is surprisingly easy to create your own curtains, and using a print service like Spoonflower you will have your own curtains with Repper patterns on it in no time!